If you have yellowing, stained teeth, then you will be pleased to know that your dentist can take care of it. Most staining is reversible courtesy of in-chair whitening or take-home bleaching trays. However, if there are permanent stains that such methods can’t remove, your dentist may also recommend porcelain veneers. These are thin shells that sit on top of your original teeth and blend in with your others. Almost anything can cause you to chip your teeth. You might drink out of a glass bottle and slip, make an impact with a surface, or even eat a hard food item that lands on your tooth the wrong way. If you have a chipped tooth, you’re not stuck with it. Dental bonding is an excellent option to take care of annoying tooth chips that affect your confidence. If you end up with a small crack in your teeth, then your dentist will recommend a filling. The longer you leave it, or the more extensive the break, the more likely you will require a root canal or a crown. Your dentist will talk you through the options to ensure you are as comfortable as possible. A tooth gap is a common reason for people choosing not to smile in photos. While some people embrace their differences, others try to hide them. 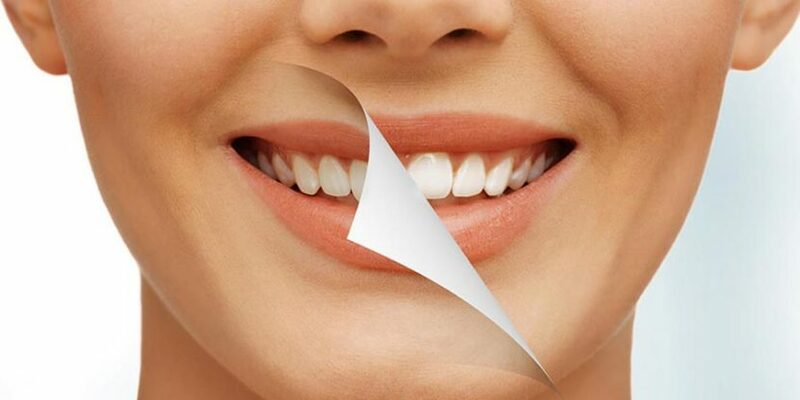 If you are not happy having gaps in your teeth, then make an appointment with your dentist. Something as simple as dental bonding could take care of it. Otherwise, they may offer orthodontic options to close the gap over time. If you are missing teeth or a single tooth, then you are not alone. More than three million Australians do not have a full set of teeth, with at least 16 percent of people left with only a few, according to the Australian Dental Association. If you lose a tooth, see your dentist right away. They can offer options such as bridges, dental implants, or even partial or full dentures for more than one. No one ever sets out to suffer from imperfections in their teeth, but almost anything can happen throughout your life. Don’t let your confidence suffer as a result. See your dentist to find out what options are available for repair.